Iran’s defense minister on Sunday inaugurated the mass production line of a newly-unveiled tactical ballistic missile, dubbed ‘Zolfaqar’. 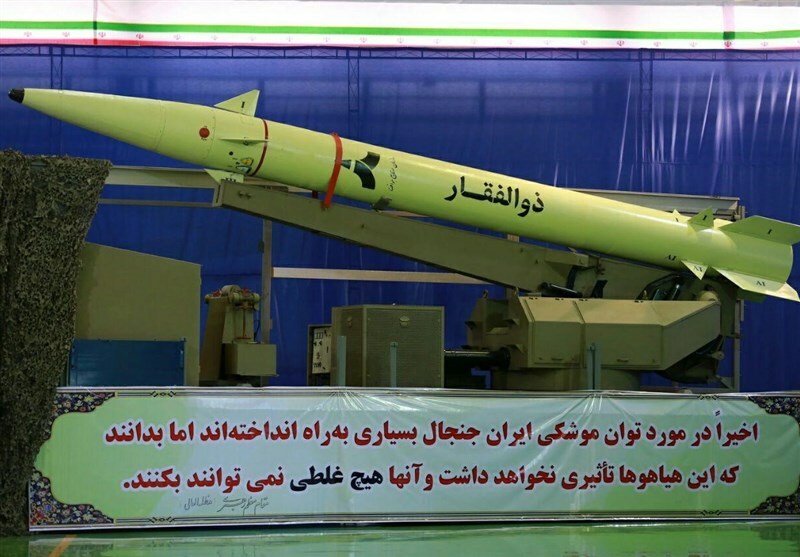 Manufacturing of the homegrown ballistic missile coincides with the Sacred Defense Week, which marks the onset of the Iraqi imposed war on Iran 36 years ago. Zolfaqar runs on solid fuel and can hit the targets with pin-point accuracy in a range of 750 kilometers. 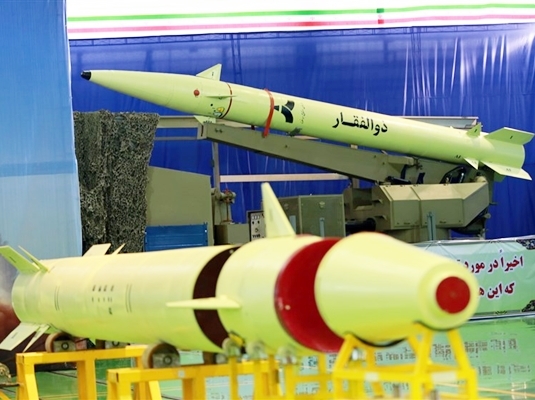 The tactical missile, which is capable of evading jamming signals in electronic warfare, will come into service by the end of the current Iranian year, in March 2017. Zolfaqar enjoy a cluster warhead capable of hitting targets spread over the ground. The new homegrown missile was unveiled during Wednesday’s nationwide parades marking the Sacred Defense Week. 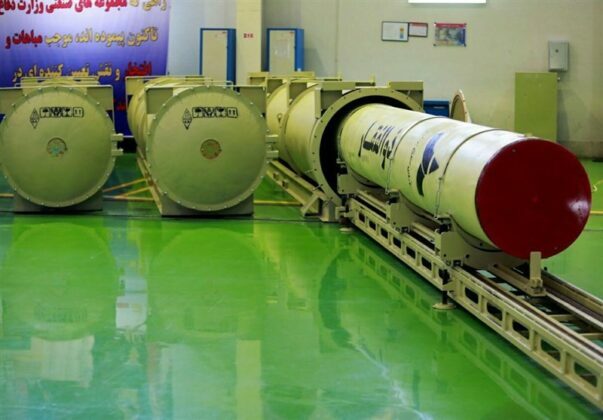 The first images of the test-fire of the missile has been release by the Iranian defense ministry’s official website. 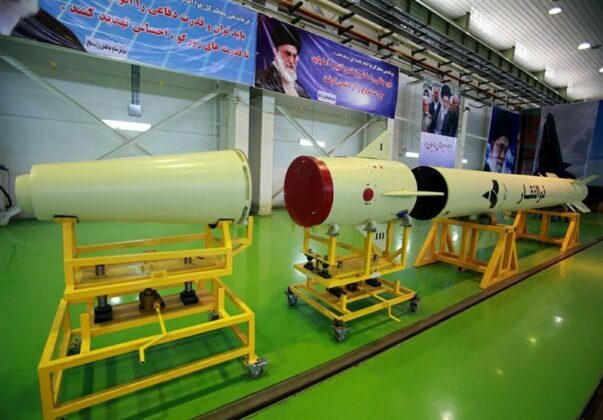 In recent years, the Islamic Republic of Iran has made great achievements in its defense sector and has attained self-sufficiency in producing essential military equipment and systems. Tehran has repeatedly assured other nations that its military might poses no threat to the regional countries, saying that the Islamic Republic’s defense doctrine is entirely based on deterrence. 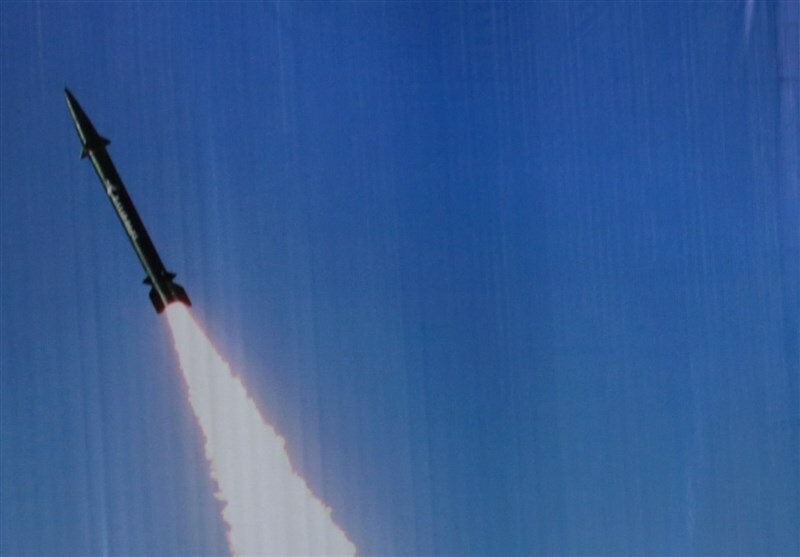 Iran’s Defense Ministry on Sunday released video of the latest homegrown ballistic missile, Zolfaqar, being launched and hitting a target. The video shows Zolfaqar moving upward with a thick vapor trail and then detonating a target in the middle of a desert area.